See how you can save time and money by getting your law degree in just two years. Pursuing a law degree doesn't have to be a daunting task. If you are considering starting a new career as a lawyer, or are facing the challenge of balancing your studies with the demands of family life, we have the answer: Our Two-Year J.D. Program. The program allows you to begin law school in May and graduate with a degree conferral two years later. This means you save money, graduate sooner and can become employed faster with less disruption in the pursuit of your legal career. *The more credits taken during the summer term, the fewer semesters needed of 18 credit hours. As a student in our Two-Year J.D. Program, you'll take the same courses as those earning their degree in three years. You also have the same opportunities to participate in experiential-learning programs, including our required Externship Program and Law Clinic, which allow you to work with real clients with real legal needs and receive essential hands-on training. You can also take advantage of extracurricular activities such as Law Review, Moot Court and participate in student service and academic organizations. By completing law school in two years, you can save on a year of living expenses and borrowing costs. The summer class is smaller so you'll receive our faculty’s undivided attention and focus, and experience the kind of lively and stimulating classroom discussions only a small class can offer. >>>Learn more by checking out our 2-Year J.D. Brochure. You can graduate in two and half years, at a pace slightly quicker than our traditional three-year program. This means you can begin classes in August 2019 and complete law school in December 2021. 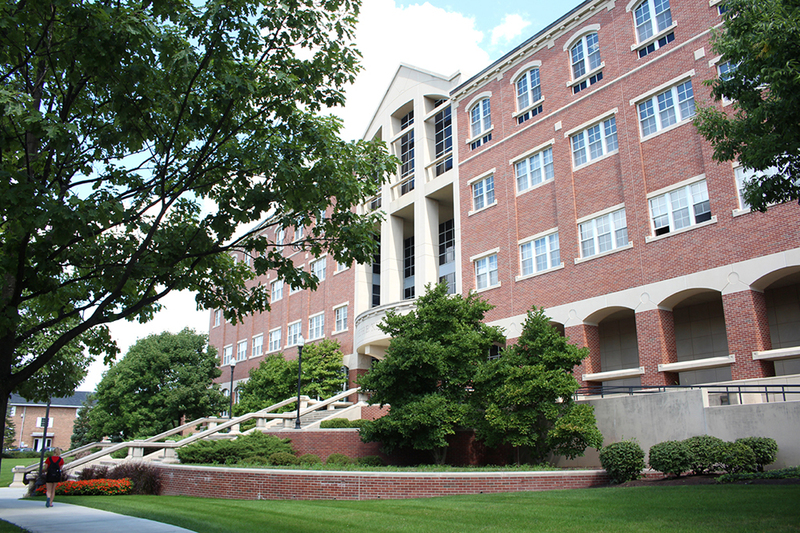 How the University of Dayton's Two-Year J.D. program helped one student move forward after one of the biggest challenges of her life.